All The Anime, also known as Anime Limited, have today taken to their official blog to ‘confirm’ their release line-up for the first quarter of 2014 in addition to clarifying a few issues raised with some upcoming releases, namely the home video releases of 009 RE: Cyborg and the Shinkai Twinpack. 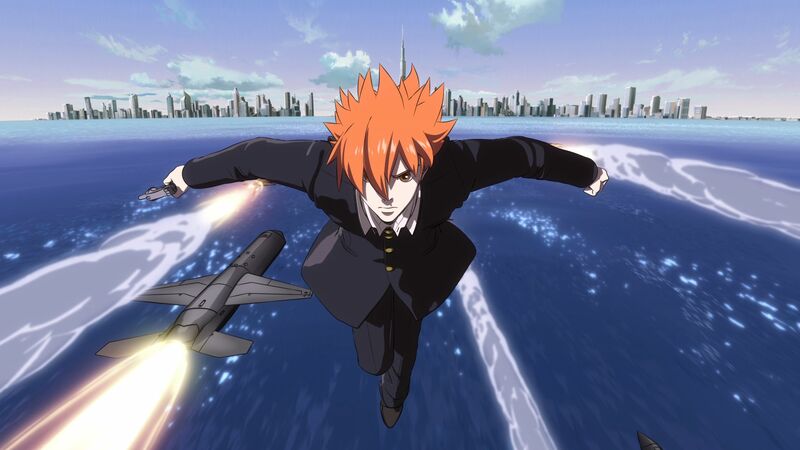 We have experienced a set back with the release of 009 RE:CYBORG due to a delay in the completion of the English dub of the film. We’re still waiting on an updated delivery date for this and can’t give you a firm date as of yet. We will, of course, keep you informed when we’ve got some dates locked down.